Recent changes to the law in WA mean you can now build a granny flat and rent it out to non-family members – without having to subdivide your land. Granny flats are no longer solely for retirees. 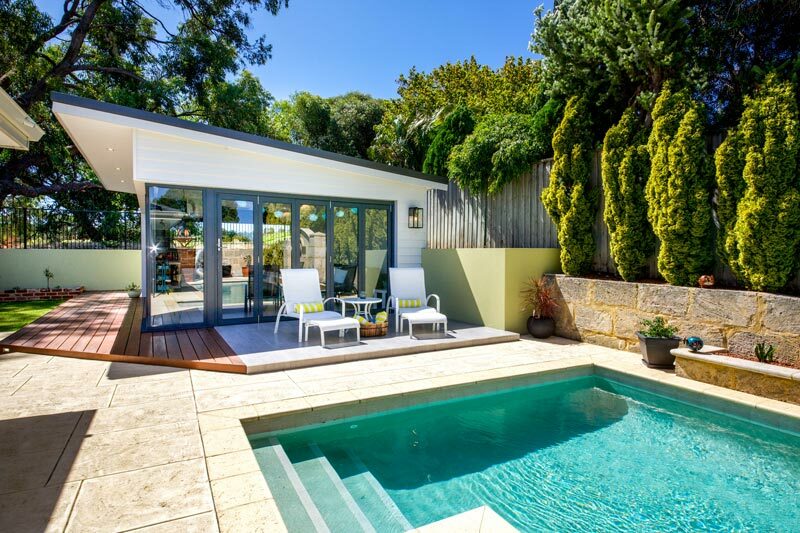 Whether you are looking to maximise your income potential or looking to accommodate a growing family, a granny flat is a smart, versatile and cost effective way to expand. Hallmark Developments are registered builders in Perth with over 25 years experience and also specialise in new homes, renovations and extensions. Granny Flat Builder WA was then established to service a specific need in residential construction. For more information on Hallmark and to view our recent Projects, visit the Hallmark site here. Our self-contained units traditionally have one or two bedrooms, a bathroom/ laundry, kitchen and a living area within a space of 60-70 M2. These micro homes are not just limited to being a stand-alone item. If your yard doesn’t lend itself to a stand-alone unit, we can design an addition that will blend in with your existing home, but still be self-contained and offer all the features a granny flat or micro home will offer. Access is rarely a problem for all of our granny flats or additions as materials can be carried by hand into back yards if gate access is the only option. 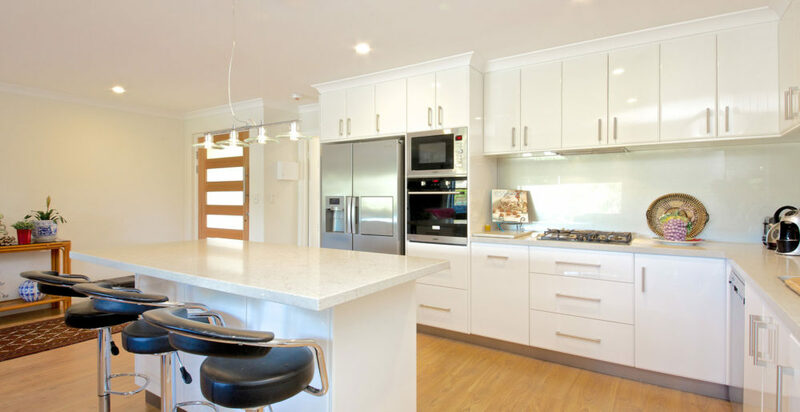 Hallmark Developments WA can custom design a Granny Flat to suit your requirements and budget or you can select a Design from our Range, view our Designs here. If you would like any further information, or to discuss how we can assist you, please phone us on: 9408 6399, or simply fill in the contact us form to receive a call back. We will take care of all shire planning approvals and obtain the building licence required from your local authority. We design Granny Flat Floor Plans which are optimized for residential properties in Perth. Every site is unique and so are our plans. "We selected Hallmark after a careful and extensive research of eight building contractors. Our main requirement was a trouble free project with no adverse surprises or hassles over trivial variations. We can honestly say that Hallmark delivered on all fronts. Hallmark’s tradespeople were all obliging, friendly and highly professional, a pleasure to have around. In […]"
"We found Mark to be a creative and intelligent builder who got the most out of our limited space.The end result increased the value of our home considerably. Perhaps more importantly though it enabled our family to have a much more liveable and functional home." Looking at other ideas for your home or considering building?